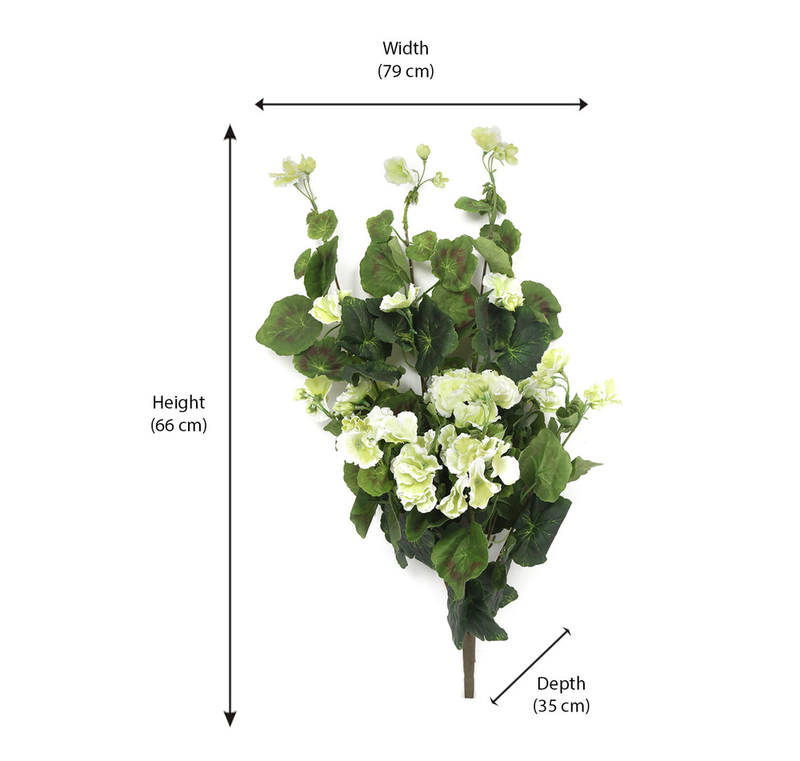 Refresh the interiors of your home or office with the amazing and mesmerising Floral Creeper. Flowers instantly brighten up the ambience of your living space with their colours and vibrancy. The natural blend of white and green is sure to pop out against your subtle shaded pastel walls while matching perfectly well with your other pieces of decor. Place the Floral Creeper on the edge of your curtain rod and let the duo spread the magic & brighten up the room like no other piece of decor.